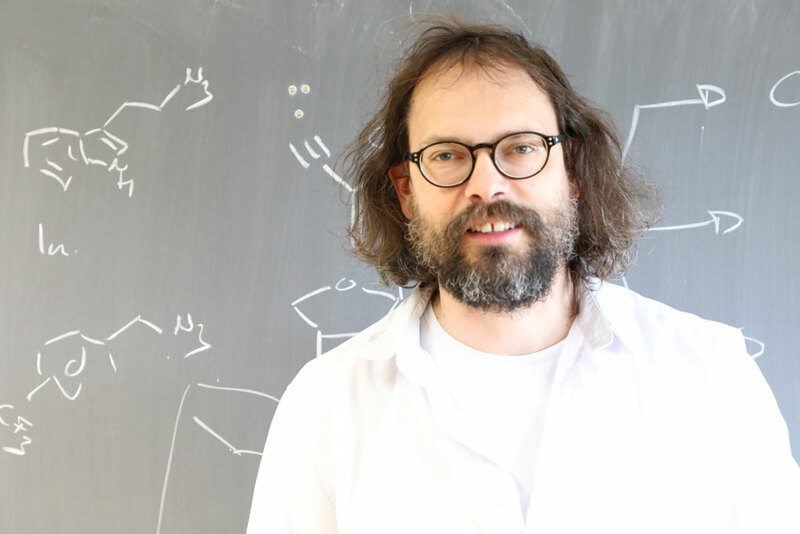 Master of Science program "Biochemistry"
Modern life sciences bring new and unexpected insight into highly complex processes in cells, organs and organisms. But whatever the process is, it will have a molecular basis that will be revealed using biochemical methods. So, on the one hand, biochemistry is the basis of life sciences and linking chemistry, biology, physiology and biophysics. With a strong education in biochemistry, all fields of life sciences are open for you. On the other hand, biochemistry, studying the molecules of life, is a fascinating subject on its own. Here, biochemistry covers both the analysis of biochemical systems and the reconstruction of biological systems by synthetic biochemistry with close relation to chemistry in a field that we call Chemical Biology. Building on a century of state-of-the-art biochemical research in Germany, our master course Biochemistry offers theoretical and practical education in the major fields of biochemistry in lecture series, a method-oriented course and lab rotations at LIMES and related laboratories in Bonn. You can learn in depth about Chemical Biology of nucleic acids, about lipids, lipidomics and metabolomics, about membrane protein biophysics and about the biochemical basis of neurophysiology. 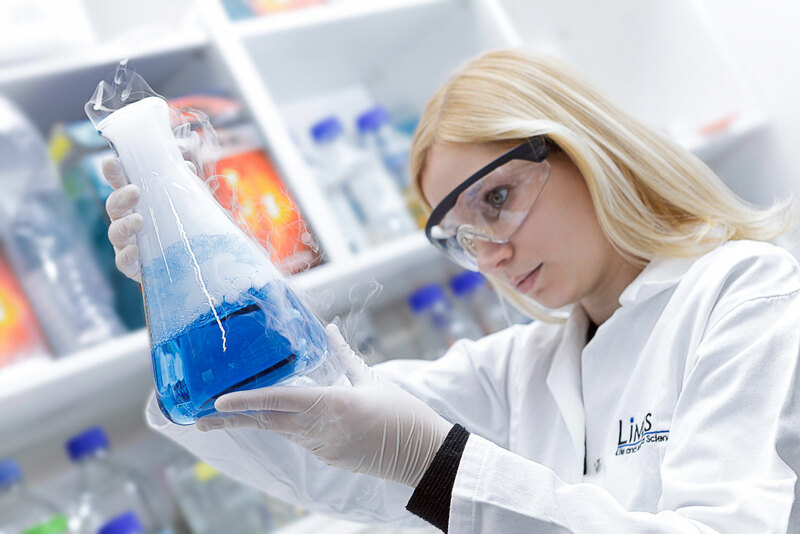 You will use state-of-the-art instrumentation and methods and will be supervised by experienced and internationally renowned scientists. 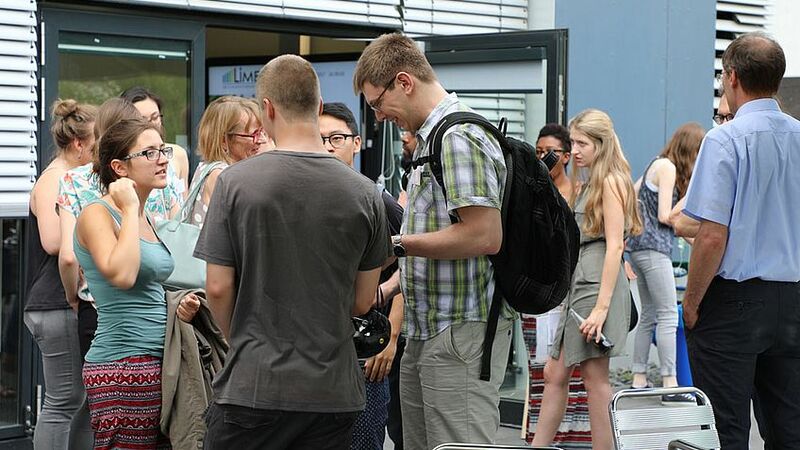 And last but not least, the course offers bridges to the strong research environment both at the LIMES itself with its strong focus on immunology and metabolism and to the other science institutions in Bonn.